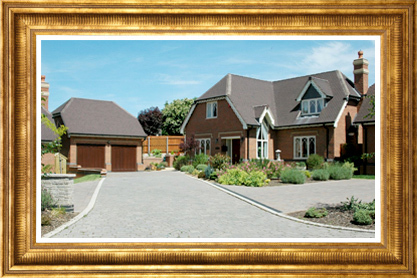 Cartwright understand we're not building a house, but creating your dream home. That means a painstaking attention to detail in the finish of the build and the presentation of your home. 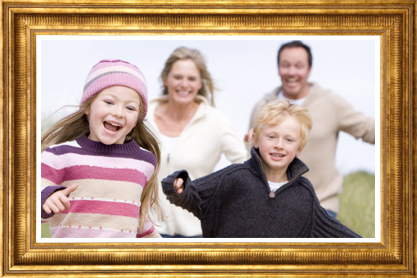 It means careful choice of specification - of the highest quality - to create your very own work of art. 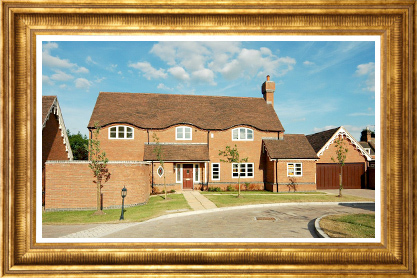 Unlike other housebuilders, we actively encourage you to personalise your home. It is after all, your dream home. The ability to make alterations is obviously subject to build stage and cost but can be significant. If you buy off-plan, we can create the interior of your property to your exacting standards. Within the build schedule, we may even be able to make changes to floor surfaces, along with the repositioning of doors and sockets as well as re-configuring rooms. The crucial point is that you have access to our senior management team, who are open and flexible to accommodate your changes rather than dismiss them outright.